The Wright Brothers National Memorial was surreal. Many of us might have grown up being taught and taking for granted phrases such as “Orville and Wilbur Wright, Kitty Hawk, first airplane flight, etc”, but when you really think about it, what an inspirational thing! 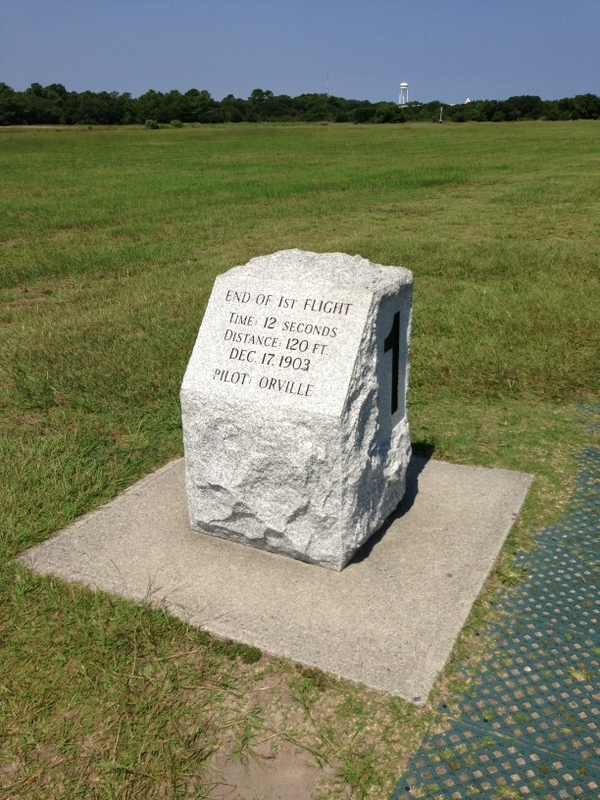 Standing in the spot where they made those first flights gives it life and meaning. This was a highlight of our trip and something I hope to always remember. Next up, the Outer Banks Brewing Station. 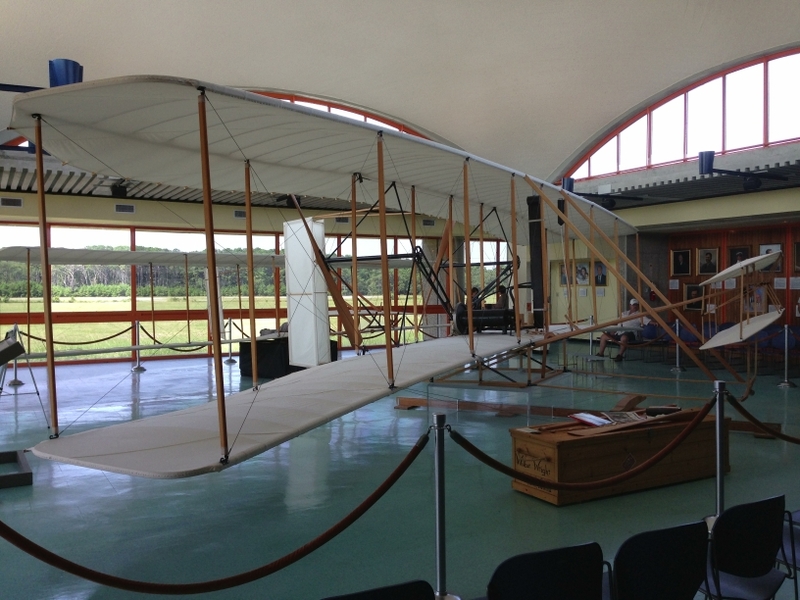 This entry was posted in Blog Update and tagged aviation, outer banks, travel, wright brothers. Bookmark the permalink.